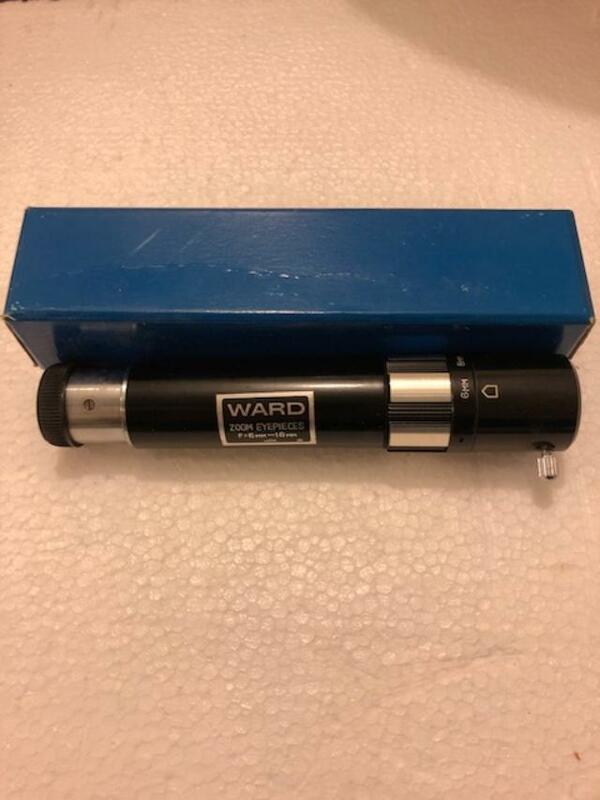 A rare find that fits your 0.965 inch telescope focuser. Same as our L14835 but does not include the H23mm 0.965" eyepiece. Designed to zoom from 6mm focal length thru 18mm focal length when using an H23 eyepiece. Use your own eyepieces for different zoom ranges. These were made in Japan years ago with metal barrel, not plastic, are unused and are complete with original box.